The phrase “You’ve got mail” is the very essence of e-commerce marketing and is the perfect place for your brand to voice out its opinion. Every mail sent to your database makes your brand one of their own while a personal tweak creates a platform for it to stand out among countless other businesses. 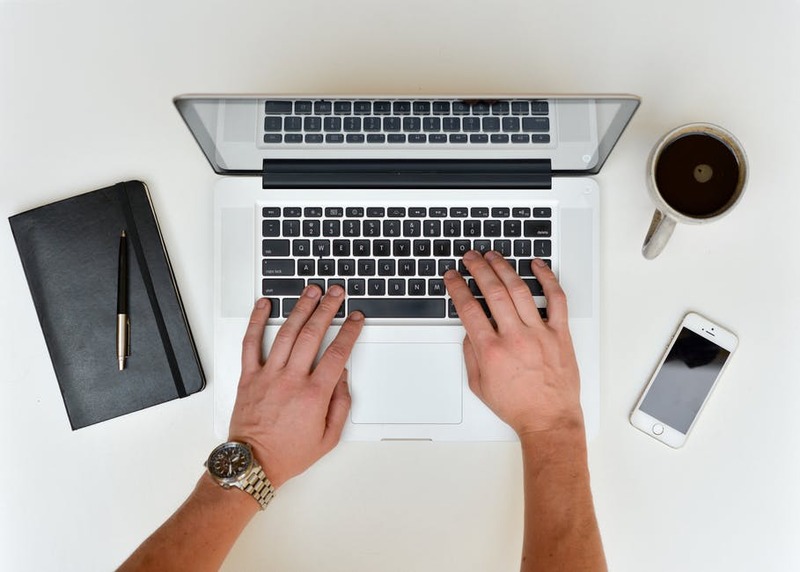 You only get a single shot to impress your audience, so the first email needs to work, or else every campaign that follows will either hit your prospects promotion folder or unsubscribe list in a jiffy. Strategy plays an important role in keeping your mails above the rest while original, playful copy and a quirky tone keeps the readers intrigued. Your layout should be simple because the fewer the clicks in a set of instructions the more they’re reeled into purchasing. Cut to the chase and push your products directly. Nobody has the time or patience to watch your brand beat around the bush. Get to the point because curated content is the easiest approach to get your prospects to make a decision. Think of all the top selling products and their categories and put them all in a single box with a direct link. It is necessary for your brand to push itself through engagement campaigns and content that keeps your audience involved and hooked enough to have them looking forward to the next mail. 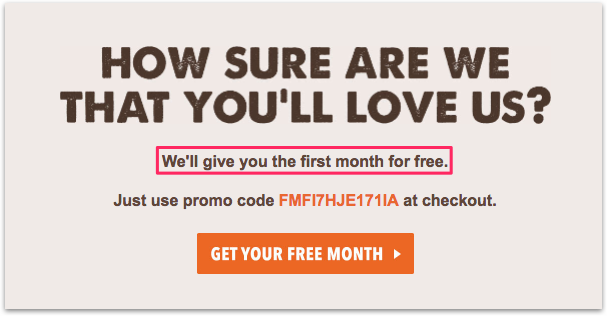 Even if it’s as simple as offering free shipping or urging your recipients to start a free trial make sure it keeps them involved. According to a recent study made by Ogilvy’s digital wing, 74% of marketers identify word-of-mouth marketing as a key influencer in the purchasing decision. 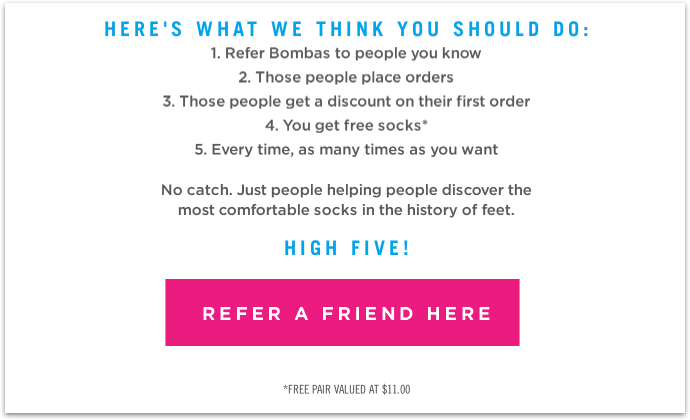 Getting a loyal customer to refer a brand to their friends over email is as good as word-of-mouth marketing. A reward for their bit in contributing to your marketing efforts is enough to keep them happy. Nothing says personalization like a good discount. E-commerce giants use this technique after careful evaluation of the prices. 54% of the users abandon your product once the discount is no longer available. But that doesn’t mean it doesn’t work. 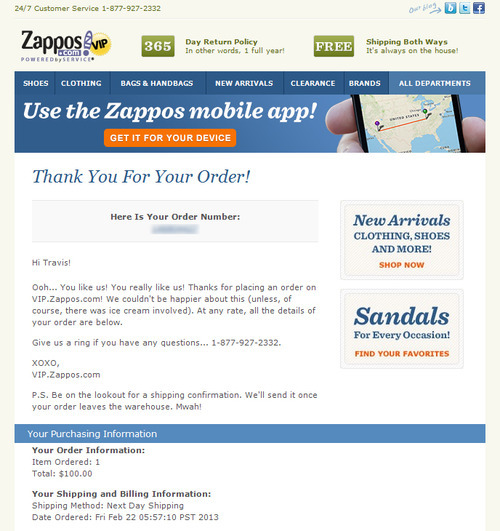 Discount emails are an effective tool to trigger customers into making a purchase. Abandoning the cart or brand after a single usage is another trend spotted in millennials. 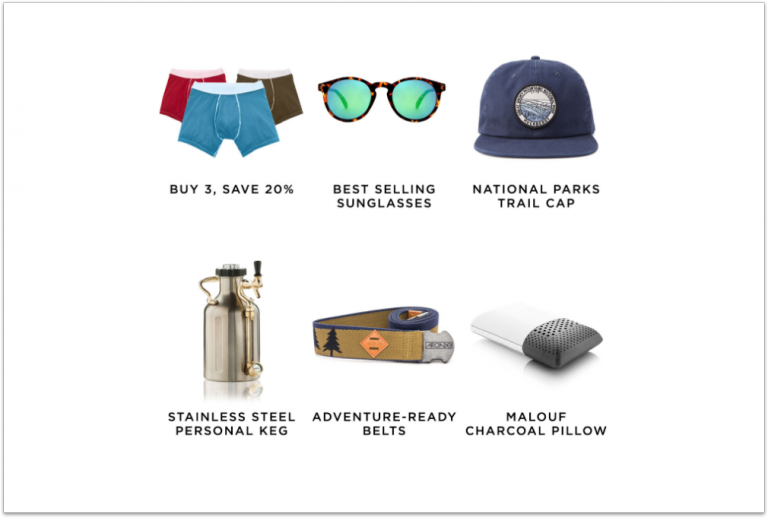 A little push in the form of a persuasive email can help you get these customers to head back to your brand or site and complete their purchases. 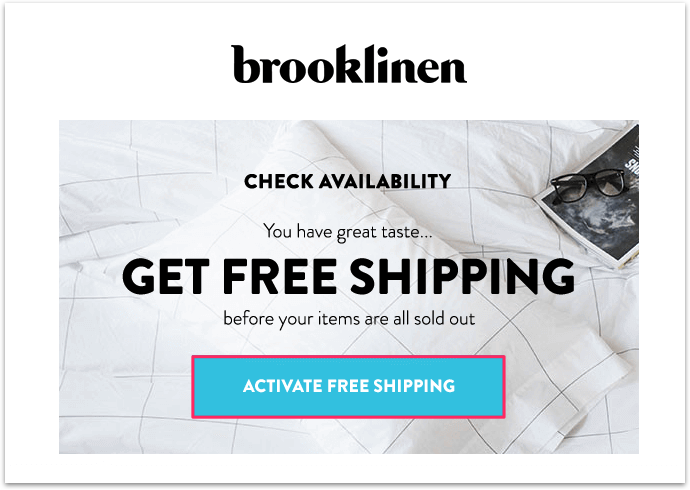 Abandonment emails are highly personalized, and can help your brand simplify the checkout process. Customers demand a receipt for their purchase and if you are an e-commerce platform you can’t just send a piece of paper with numbers crunched up along with the order they receive later. Make a personalised email that tells your customers that you have indeed received their money and let them look forward to receiving their product. This also increases your brand’s goodwill and increases your chance of getting a re-order. There are many customers who were part of the process of building up your mailer list, where you invested your money and time to keep them happy but all of a sudden they just seem uninterested in your product or maybe just the emails so they unsubscribe or worse, hide emails from your brand. This could, in turn, make you spend a lot more time and efforts for nothing. So start by addressing them as old friends with opening lines like ‘we missed you’ which make your brand sound more human. This makes the customer take notice and return to your brand. Marketing emails that upsell or cross-sell additional products along with yours to create an alliance of products are called alliances emails. 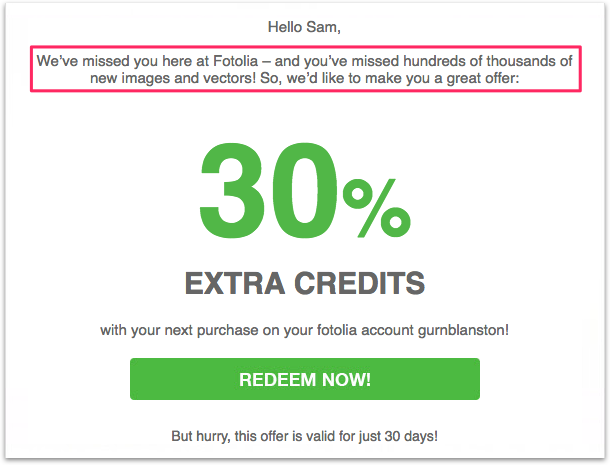 A simple ‘do you wish to purchase a memory card along with your camera’ is a good cross-selling idea, while ‘book a flight ticket with your hotel booking’ is a good upselling idea. 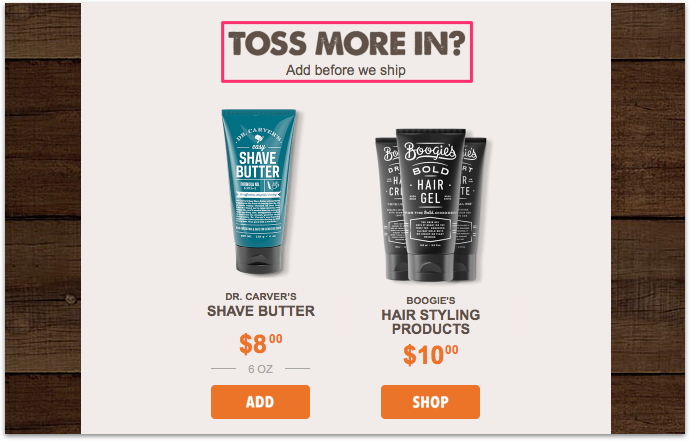 The bottom line is to sell two or more related products in one email. 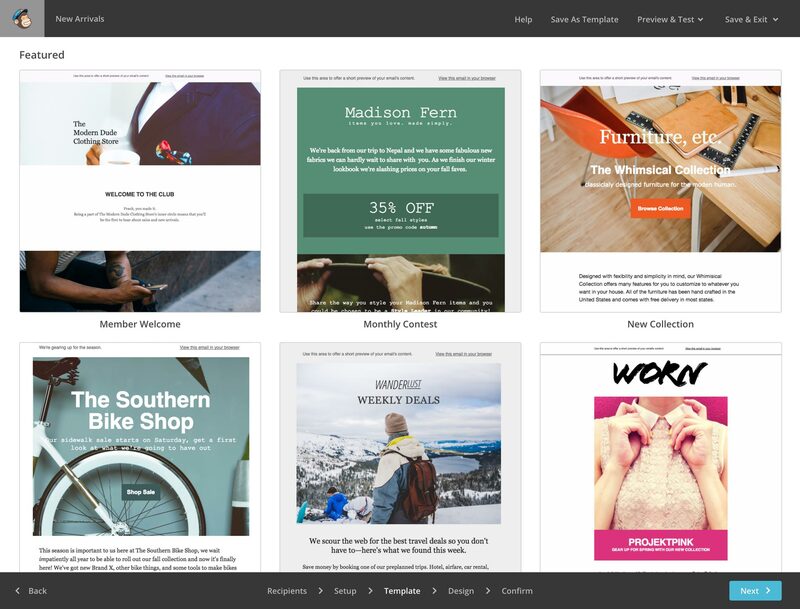 Templates are created, tried and tested through sites like MailChimp, Sendgrid, Sendinblue and many others, where all you have to do is design what goes where and feed it with your customer base. This will simplify your digital marketing efforts as well as quicken the process of creating mass mailer content. This is best used for mailers promoting festivities and other generic emails. 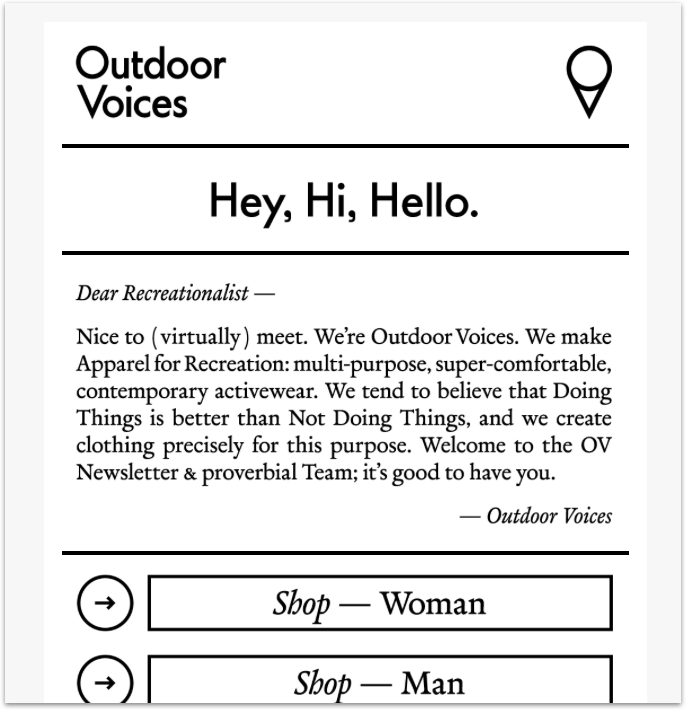 The voice used throughout the email campaigns must sound exactly like your brand in its full personified self and the important aspect of maintaining this voice is that it keeps the customers hooked and excited about what’s coming and helps them relate with the older posts about your product or service. A unified voice for all the campaigns run by your brand only improves your brand image.